Do you want to know how to get to the chung ang university / heukseok station? There are many ways you can get to chung ang university / heukseok station such as public transportation (bus, subway / metro), taxi and Blacklink limo/transfer/shuttle service. Don't sweat outside waiting for other transportation with your luggage. Make a round trip reservation with Blacklink as you plan for your trip. It is easy, convenient and available 24/7. Then, the assigned Blacklink driver will greet you at the arrival and will drive you to the chung ang university / heukseok station. You can use Blacklink for not only hotel but also Gimpo Airport (GMP), Myeongdong, Jongno-gu, guesthouse, resort, airbnb, lodging and anywhere you want to go in Korea. Check out Blacklink customer review posted below. 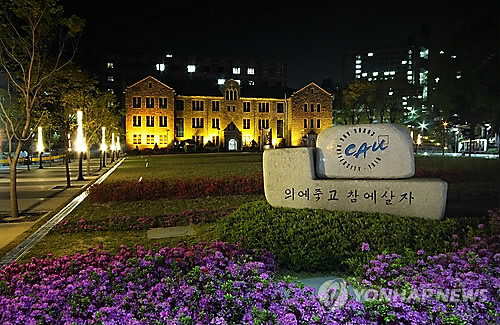 Chung-Ang University (also known as CAU; lit. 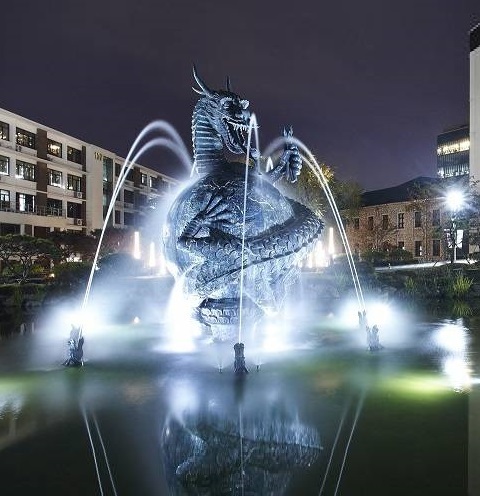 Central University) is a Korean private university based in Seoul, South Korea. There are two different campuses. Starting as a church-run kindergarten in 1918, CAU transformed into a school for female kindergarten teachers in 1922 and was granted university status in 1953. The university claims 2018 to be its centennial. It has 33,600 undergraduates, 5,200 graduates, 700 professors and 500 more part-time teaching staff. CAU is the first in South Korea to offer courses in Pharmacy, Business Management, Mass Communication, Advertising & Public Relations, Urban Planning and Real Estate, Energy System Engineering, Sociology, Psychology on the Seoul campus. Urban Planning and Real Estate and Energy System Engineering were newly established majors beginning in 2014. At the second campus, Ansung Campus, there are majors such as Creative Writing, Photography, and Drama & Film Studies, and is active in Pharmacy, Media and the Arts. There is also a major called City and Area Planning at the second campus. Established in 1918, CAU has endured through the painful course of Korea’s modern history, upholding its ideal of “Truth and Justice”. Since then, CAU has taken a leading role in nurturing intellectuals of the nation. Respected as leading institution providing quality education, CAU has sped up the pace of innovation in local education. Furthermore, CAU is recognized as the nation’s best in the fields of pharmacy, culture and art education. With the help of its schools of art and culture, the university stands at the center of the Korean culture wave, currently sweeping Asia and beyond. As a major private institution, Chung-Ang University is fully committed to guiding its Korean and international students to envision their life goals and achieve their maximum potential in the increasingly competitive global society.